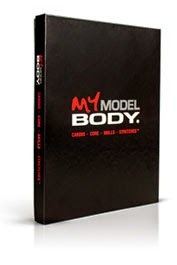 MY MODEL BODY® makes health & fitness fun! When it comes to exercise, variety is your friend and routine is your enemy. 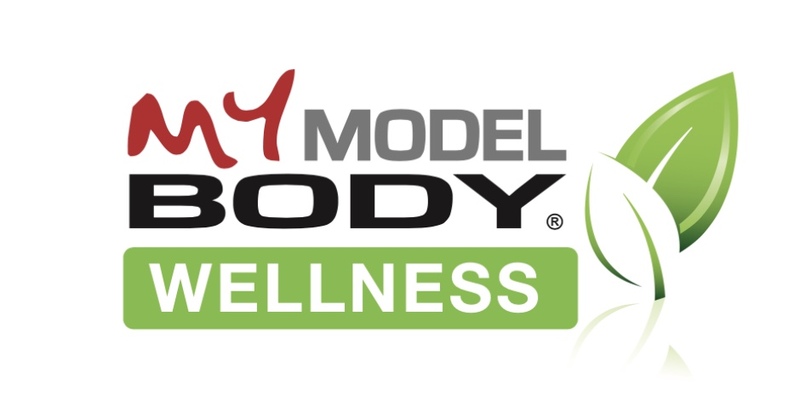 The numerous physical activities and timing patterns within the MY MODEL BODY® Game will keep your workouts fresh and provide great health benefits. The cue cards are divided into four categories: Cardio - Core - Skills - Stretches. In total, there are 80 dynamic exercises with motivational messages and specific time limits that will be sure to challenge your conditioning, advance your level of fitness and keep you inspired!